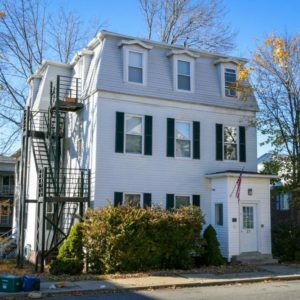 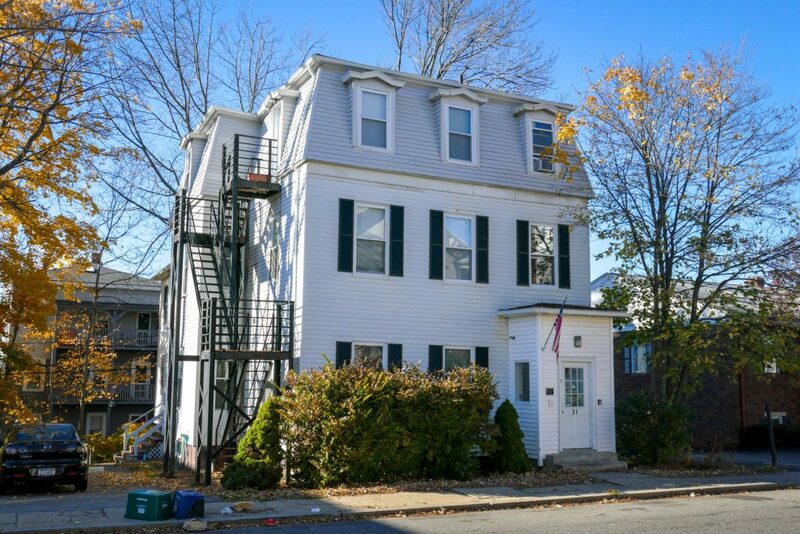 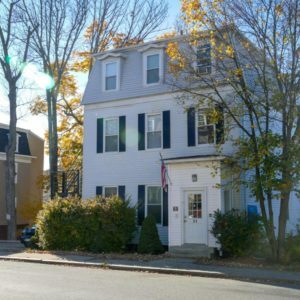 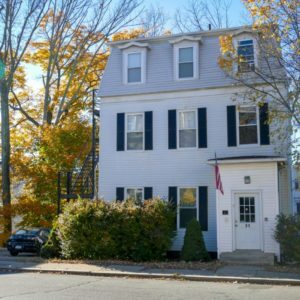 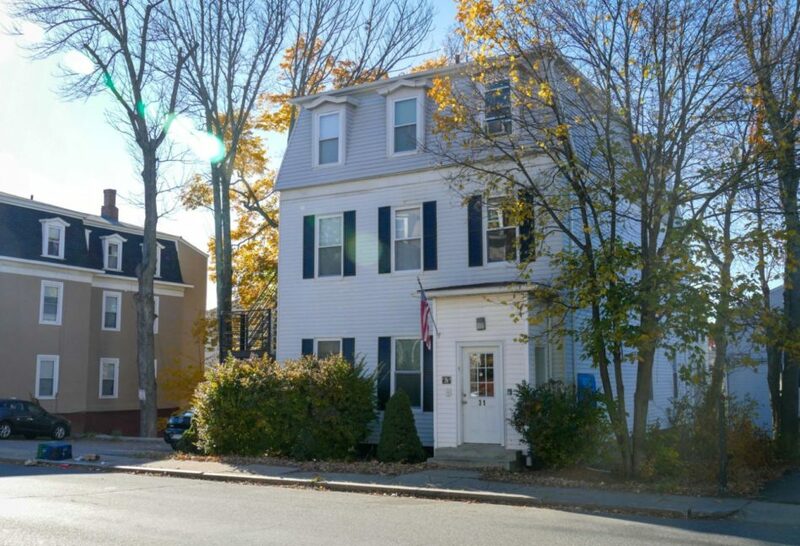 This three-story home is a perfect location for those attending WPI, Becker College, or MCPHS! 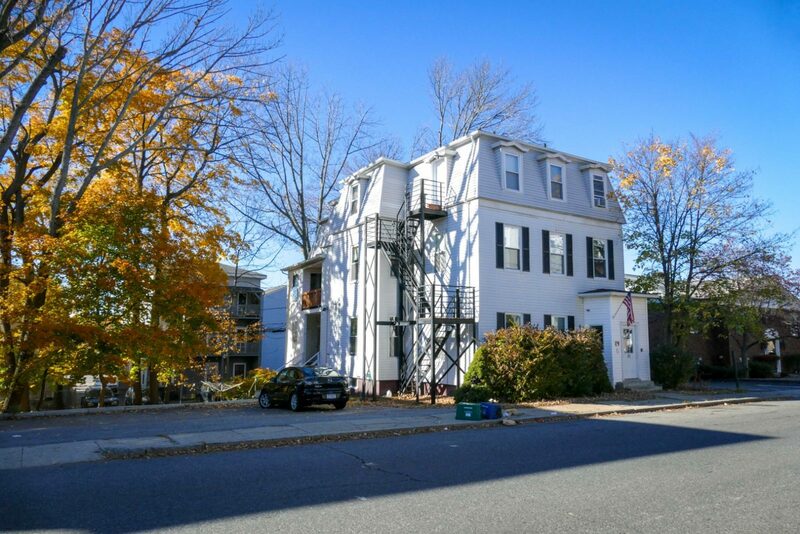 The first floor has two apartments, each with one bedroom and one bath. 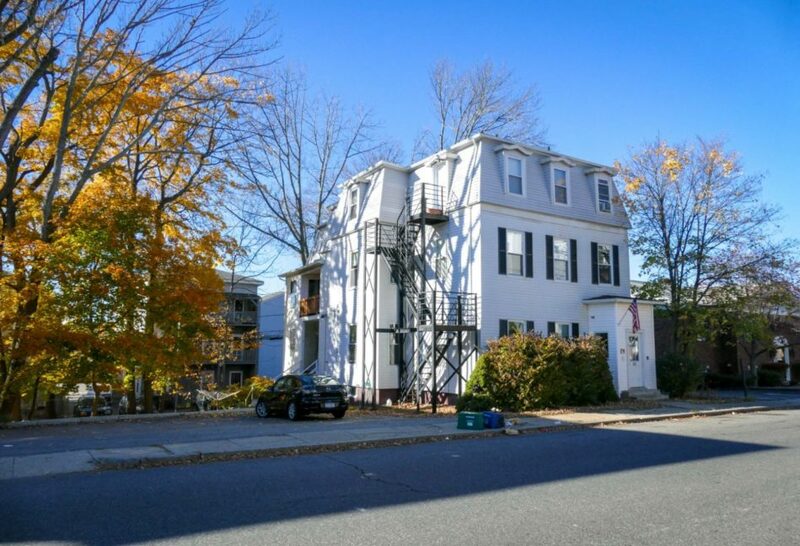 The second floor is a single three bedroom, two bath apartment with a large dining room and porch. There is a two-room studio apartment and a three bedroom, one bath, unit on the third floor. 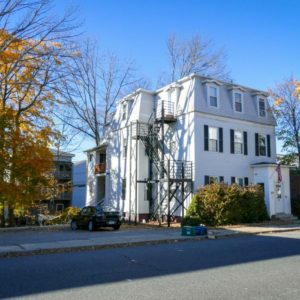 Heat, hot water, and electricity are included in all apartments.